For all of my posts on #WhattheBlack is going on go to this page. Finally, the curtains are up. The veil is unveiled. And the #WhatheBlack mystery is solved. 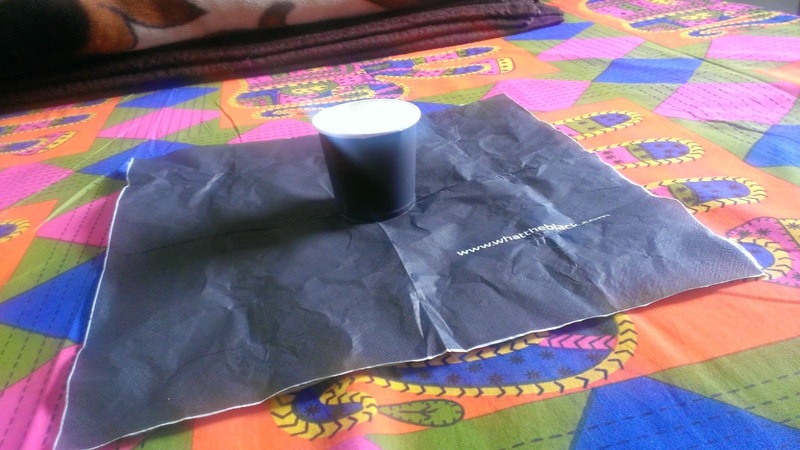 What a wacky innovative marketing campaign it was #WhatTheBlack. 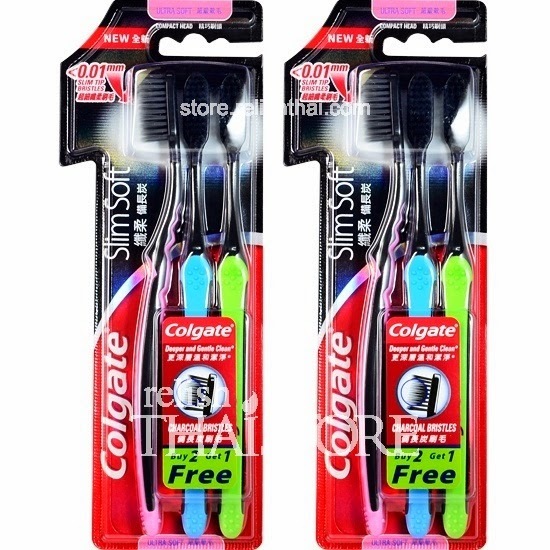 The product is a new toothbrush from Colgate, of course Black in color, with Micro Slim-Tip bristles with charcoal infused leading to better, deeper cleaning and removal of plaque bacteria. I am yet to try it, but I guess it will be worth the hoopla for its marketing! The whole idea of #WhatTheBlack has been intriguing. Both marketing & internet shopping has come of its age and has finally arrived in Indian scene. Never before people have waited for the courier guy so eagerly every day, day after the day. And the fact that this promotion happened first on internet tells a lot about the power of bits and bytes flowing through the huge mish-mash of web, world wide. 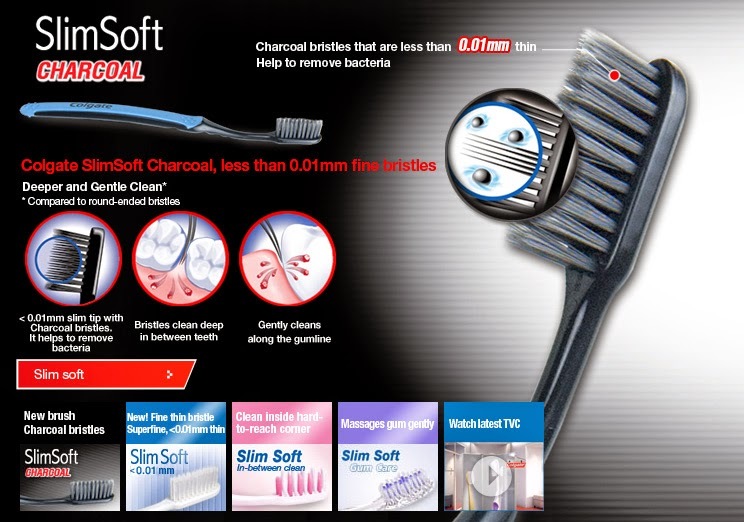 Here is the first look of the Charcoal toothbrush (it has a modest white variant without Charcoal too). See #WhatTheBlack for more details. 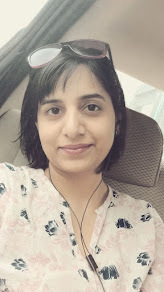 This contest led to many things, including making me go on a blog marathon, tweet flood and making me wait for the last clue nervously on my birthday apart from gifts I was expecting. And now, I am just hoping I will be among the top 10 bloggers to spread the word for an innovative product. Roohi you kept us all hooked into it even though we had no participation. I followed all your other posts in this regard...My heart felt wishes for your name to on the top 10 bloggers. this truly was the most fun thing blogadda did. Yes sure it was :) and I enjoyed it a lot..
Did you mean the World Wide Web?